Looking for Pauma Valley CA fire protection systems & services? 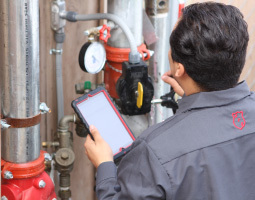 Since 1996, Aztec Fire & Safety has skillfully protected Pauma Valley CA businesses & residents using our life & property saving systems & services. Portable Extinguishers Inspection Annual Service and Inspection on Portable Fire Extinguishers.